While most of our sources said they didn’t know specific facts, they had heard it from “people in the know” and apparently it’s well known at both TechCrunch and AOL. This afternoon, entrepreneur Jason Calacanis, who sued Arrington last fall, tweeted about the new fund, confirming suspicions. 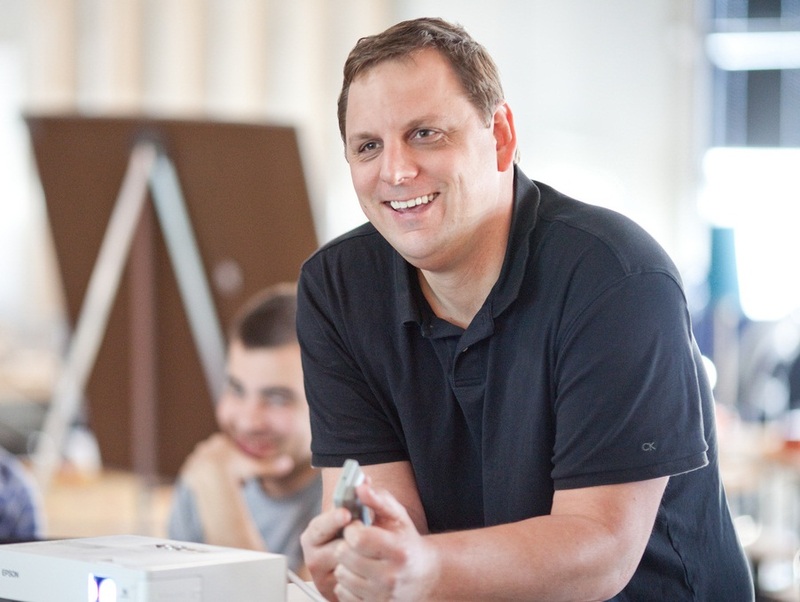 Why it makes sense: Mike Arrington has amazing access to early stage companies, and that’s half the battle of being a good venture capitalist. The other half is adding value after he invests. And while his personality comes off as nearly intolerable at times, it’s impossible to ignore that his background has primed him for smart investing. After graduating from Claremont McKenna College with a major in economics, Arrington went on to earn his law degree from Stanford in 1995. He practiced corporate and securities law before joining and founding a string of Internet related companies including Real Names, Achex, an internet payments company, Zip.ca and Pool.com. While at TechCrunch, he’s spent his professional life loudly and powerfully commenting on companies’ growth, strengths, flaws and pivots. On Wednesday, April 27th 2011, Arrington announced an “update to his investment policy.” With the exception of a couple of years beginning in 2009, when Arrington writes that he would discontinue investing because “the accusations of conflicts of interest by our competitors became somewhat distracting,” he has been actively investing in companies since the mid 1990s. When these investments are complete, in a few months, there’s a very good chance that I’ll be a direct or indirect investor in a lot of the new startups in Silicon Valley, and that will mean that there will be financial conflicts of interests in a lot of my stories. Either because I write about those companies, or write about a competitor, or don’t write about a competitor. Other tech press will make hay out of this because they don’t like the fact that we are, simply, a lot better than them. That’s fine, but when you read their coverage remember that they’re our direct competitors, even though they won’t “disclose” that particular conflict of interest. Luckily they don’t get to make the rules we operate under. We do, and you, as readers, can choose to accept those rules and read, or not and leave. So here I am, disclosing this particular point: We are “direct competitors” of TechCrunch. We are both readers and journalists. Another interesting tid bit we dug up? The domain CrunchFund.com was registered today. Remember, gossip is just news running ahead of itself in a red satin dress.